Don't miss the last few days to catch Varekai! 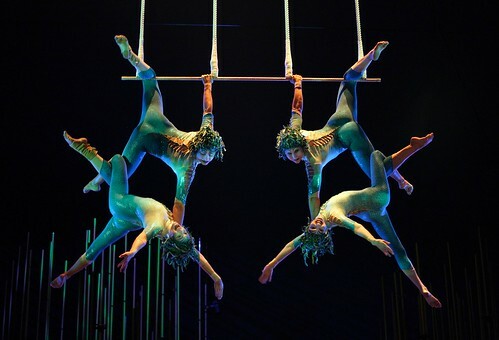 If everyone's talking about Varekai, Cirque du Soleil's initial salvo in Manila, then you shouldn't really miss the show on its last run only until July 24, 2011. Since it premiered last month, the Canadian-based entertainment company has definitely captured the hearts of the Filipino audience with the show's fantastical creatures, enchanting music, colorful costumes and unique acts like Icarian Games, Aerial Straps, Russian Swings and Georgian dance. 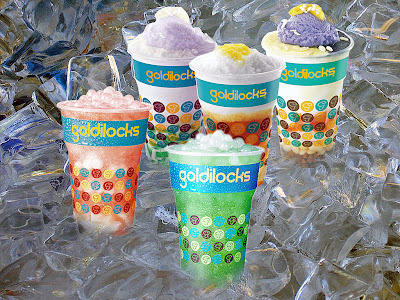 Actor and TV host Lucky Manzano said, "Unbelievable. At least once in your life you have to watch a Cirque show." Ricky Lo, famous columnist and TV host also said that Varekai took his breath away and Gary Valenciano added, "Dergin Tokmak of Varekai Cirque du Soleil..thank you for the inspiration you've given me", "Tweeps I got my tickets online. Please note that they go quite quickly. I guess many have spread the news about Varekai. It's an experience.". Anton San Diego, editor of the Philippine Tatler said, "Cirque du Soleil's Varekai is one of the most amazing shows I have ever seen. It is sheer genious and absolutely brilliant! Everyone has to come out and watch it. 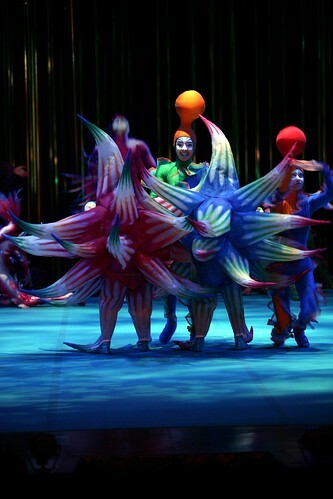 ", Daphne Oseña-Paez (TV host) said, "Varekai is excellent!If you can, go watch it with your family. Cirque du Soleil is king! Nothing better than that." "Varekai, Varekai, Kahit ano pang tawag! 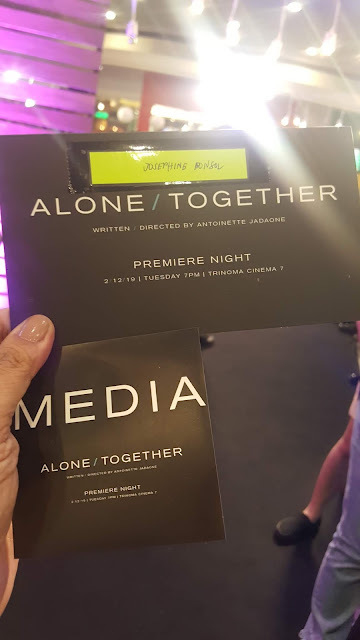 Super galing! 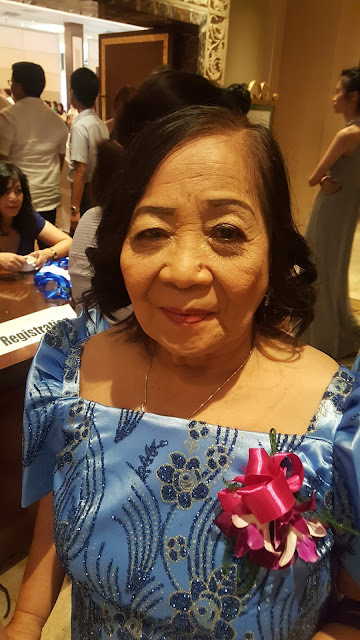 Good thing di ko sila ka-chinese garter at limbo rock", said Divine Lee, socialite. 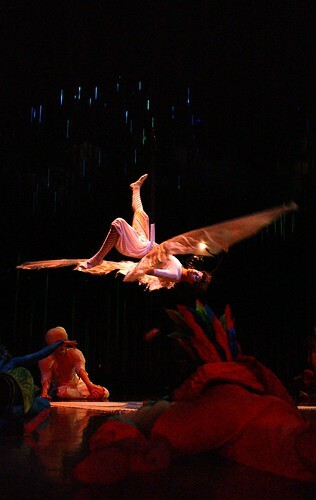 Ces Drilon (TV Journalist) also enjoyed the show saying, "Watched Varekai once more. Fell in love with Cirque du Soleil all over again." Now, everyone's convinced it's really one show you shouldn't miss. 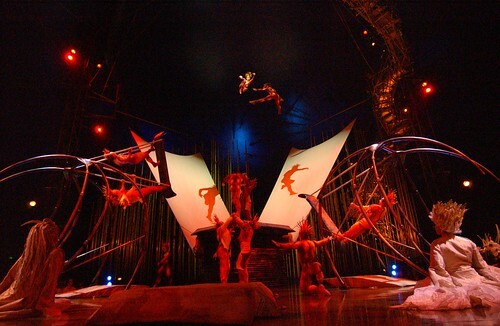 Grab your last chance to get tickets for Varekai from Cirque du Soleil still running until July 24, 2011 before the cast and crew pack up to Brazil. For tickets, visit the on-site box office at the blue-and-yellow Grand Chapiteau, or log in to www.hoopla.ph or www.ticketworld.com.ph. For more information, call the CDS Call Center at 669-2222 from 9:00am to 6:00pm or Ticketworld at 891-9999.